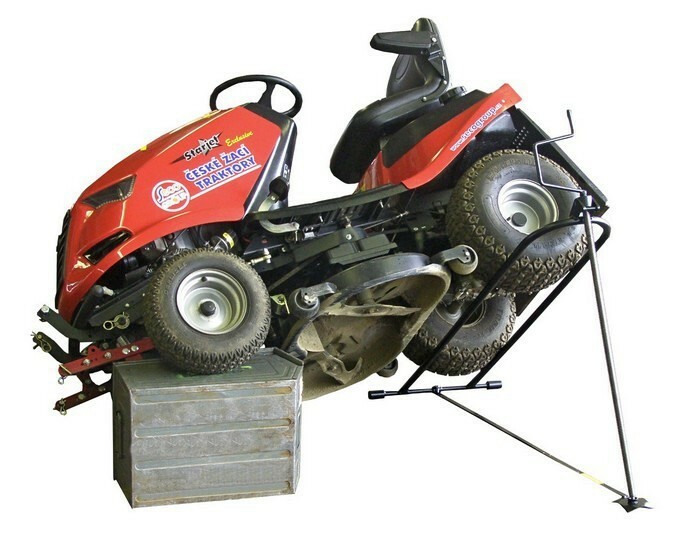 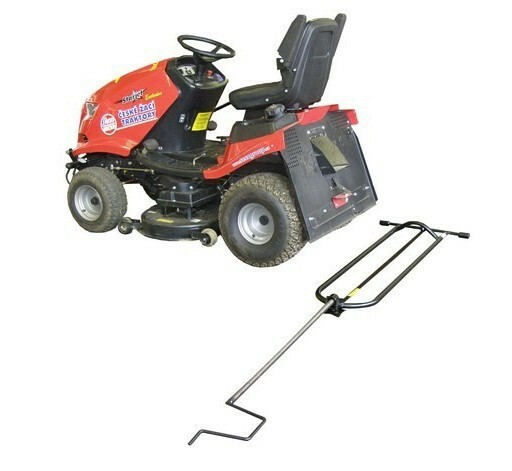 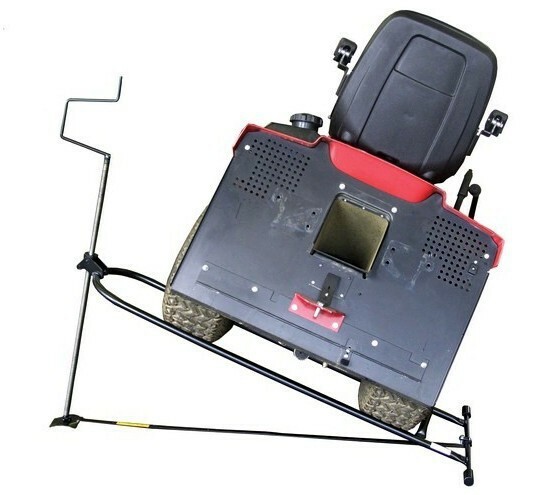 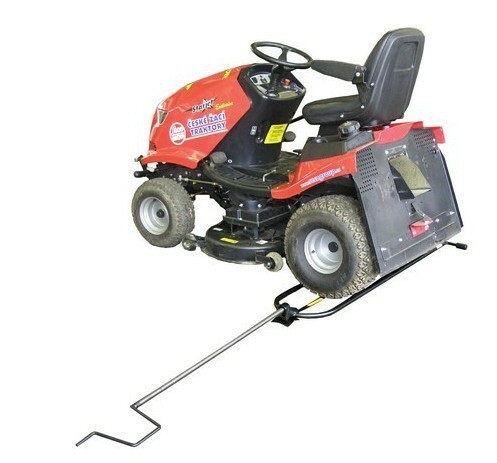 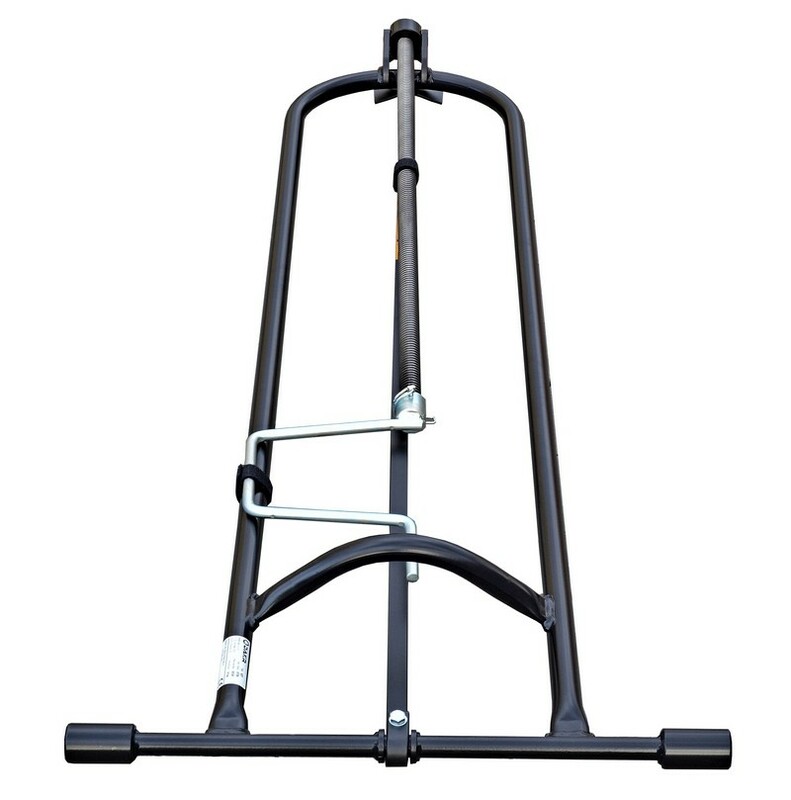 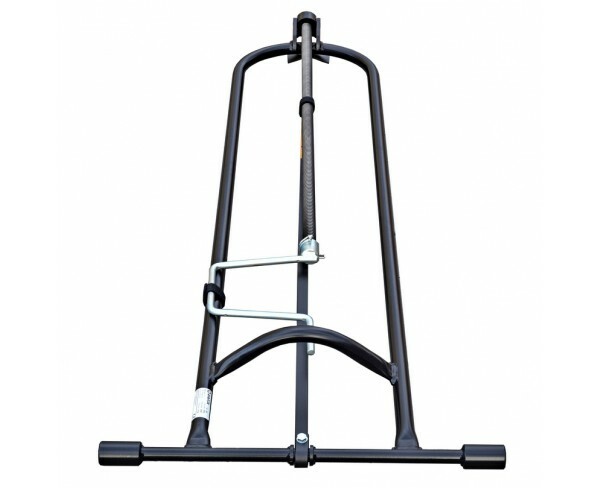 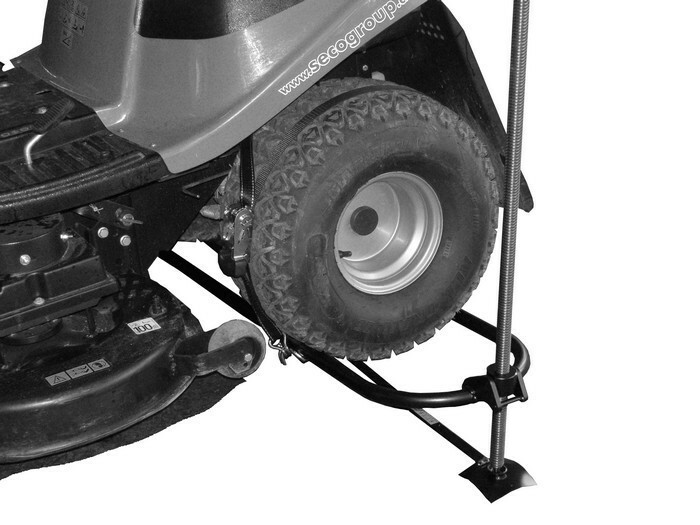 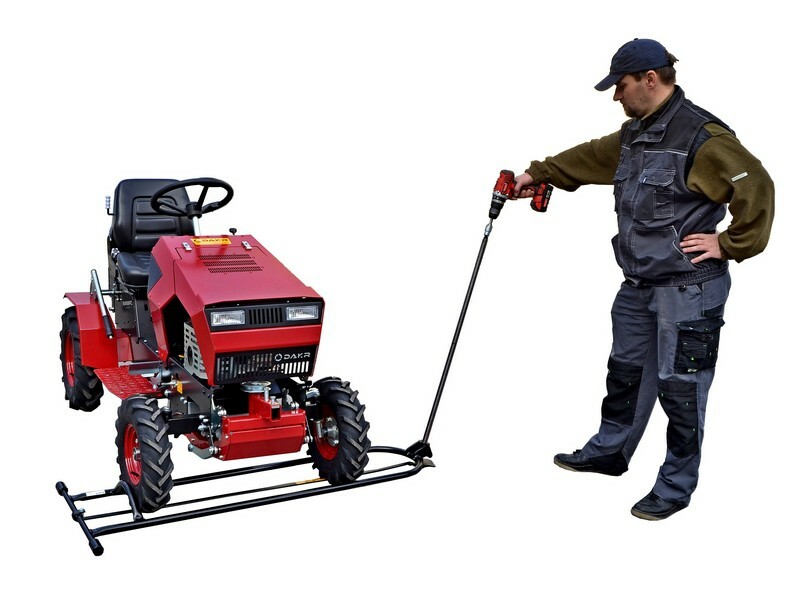 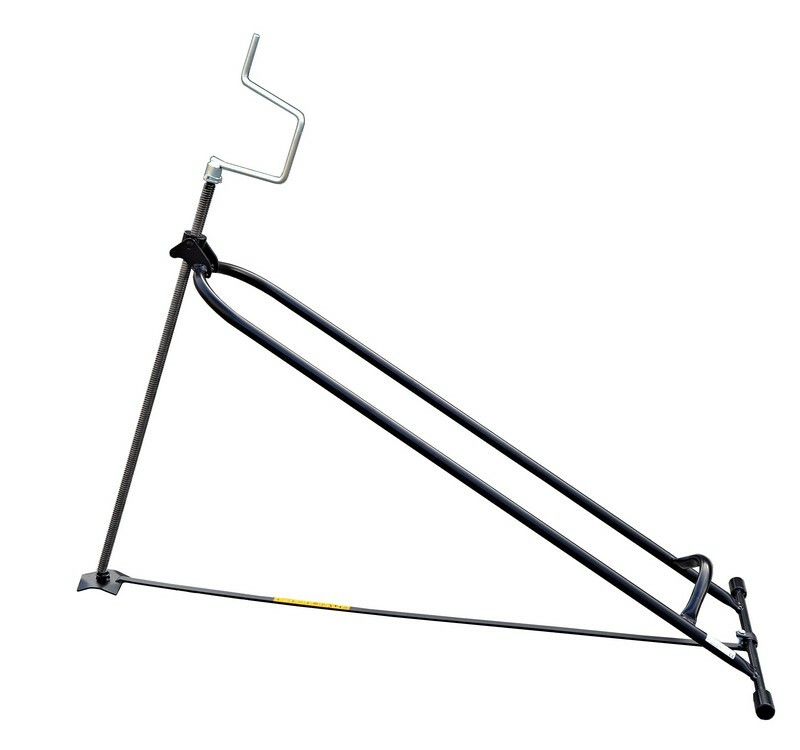 The lift is designed for lifting of the lawn tractor to its rear wheels. 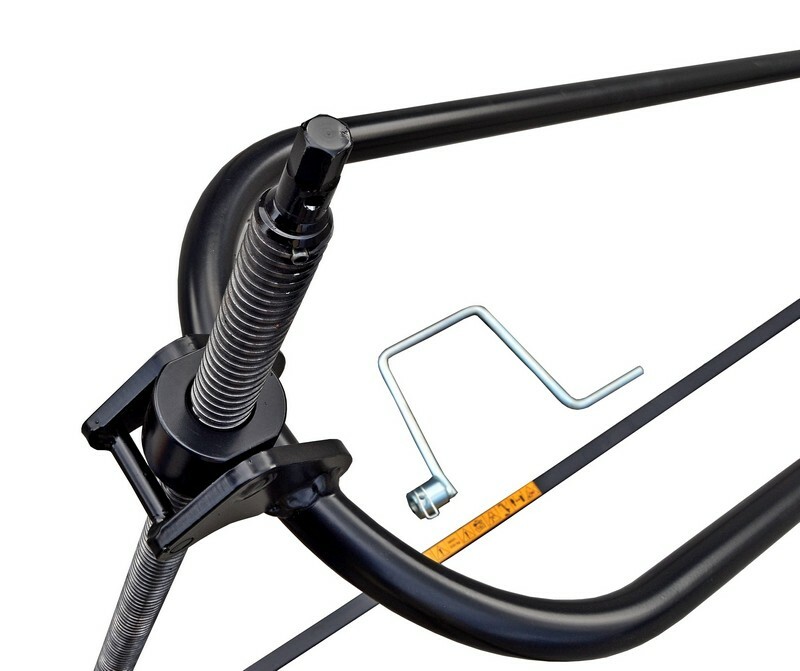 A high-strength screw and a nut secure the jack. 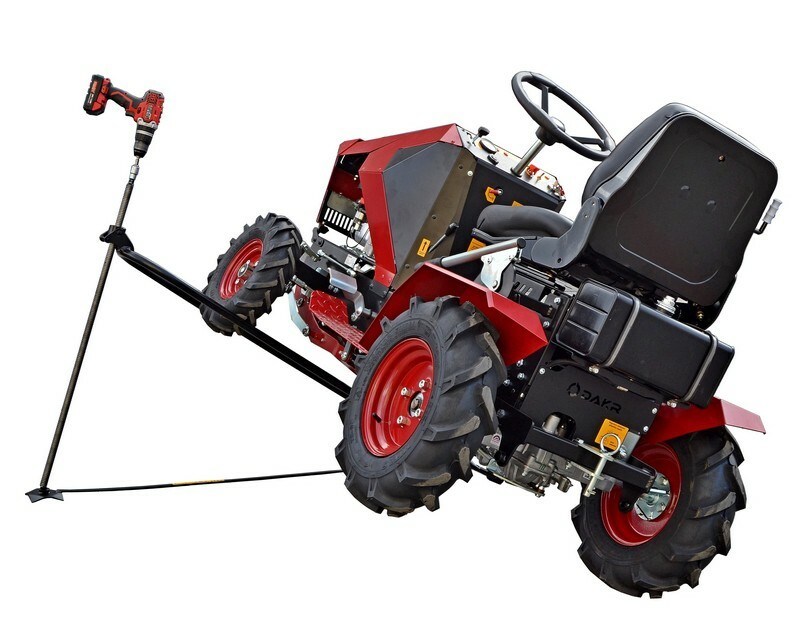 The tractor is lifted aside in 75 cm height above the ground.